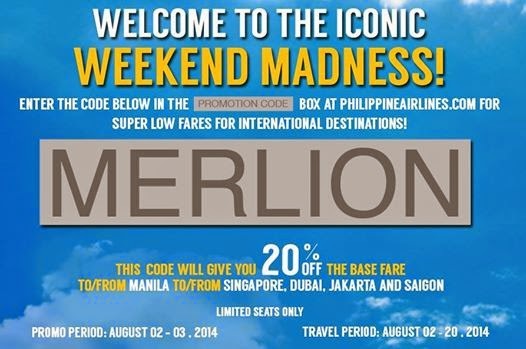 Philippine Airlines Promo 2019 - 2020: Weekend Madness Promo from PAL! 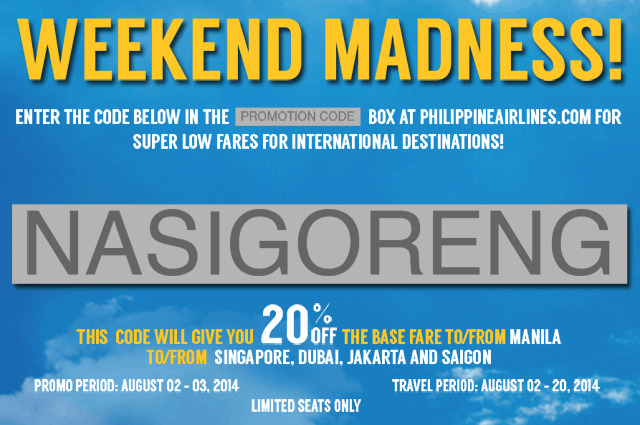 Philippine Airlines Promo 2015: It’s time for the Weekend Madness once again! Get a 20% off discount to these international destinations when you book your flights using this week’s code!